Thinking of getting a chandelier? Check out these new styles of chandeliers you can use in your home. Chandeliers have long been a sign of wealth and luxury in the interior decorating world. Often placed in the entryway of public spaces or the living or dining room of private homes, chandeliers set the tone of a space and are often a conversation piece for visitors. Although chandeliers are not exactly inexpensive, the traditional styles and conventions around room styling with chandeliers are changing dramatically, with a bevy of options available for any interior design style. 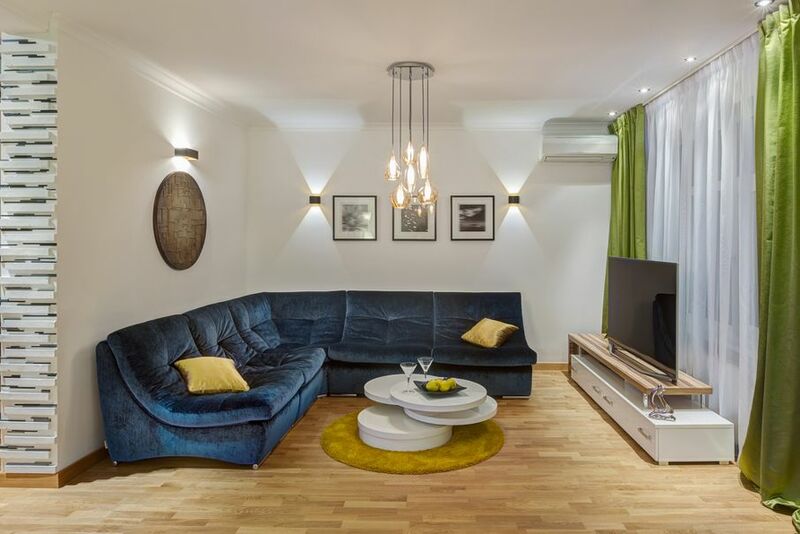 The bohemian interior décor style is gaining increasing popularity, and more and more elements once considered to be strictly part of the “world” style category are infiltrating the home decorating mainstream. Bohemian décor elements pair nicely with more luxurious aesthetics or can soften an industrial room design without clashing. Materials typically used include wood, beads, and shells, as well as woven styles of jute and cotton and macramé, which can either be in natural colors or popularly ombre-dyed in rich jewel tones for a more luxurious effect. 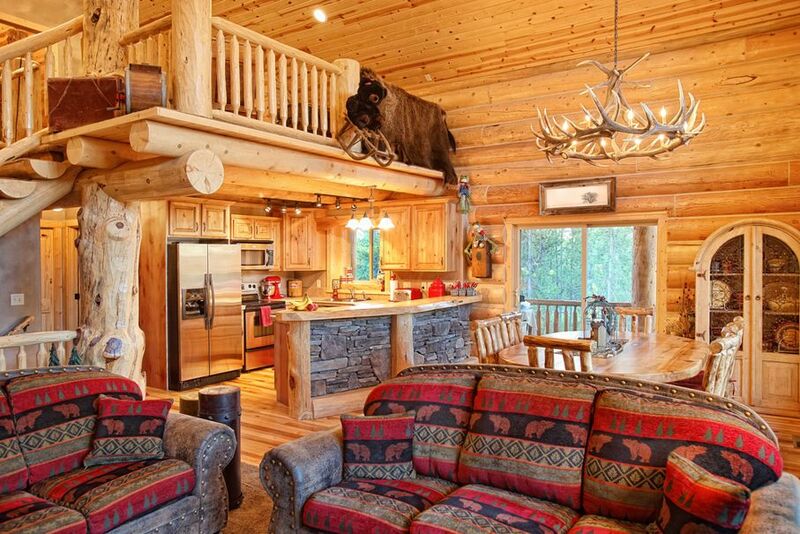 Once thought only appropriate for log cabins, ski resorts or hunting lodges, organic chandeliers made of natural wood elements or antlers can be quite chic and distinctive out of context. They provide refreshing contrast in a modern room style and gain an air of luxury when painted in gold, silver, or polished black. This lighting design can also be coordinated to include sconces made of antler. Using paper, wicker, and other organic means of lighting fixtures are an interior design tradition popular throughout Asia and the Pacific Islands. 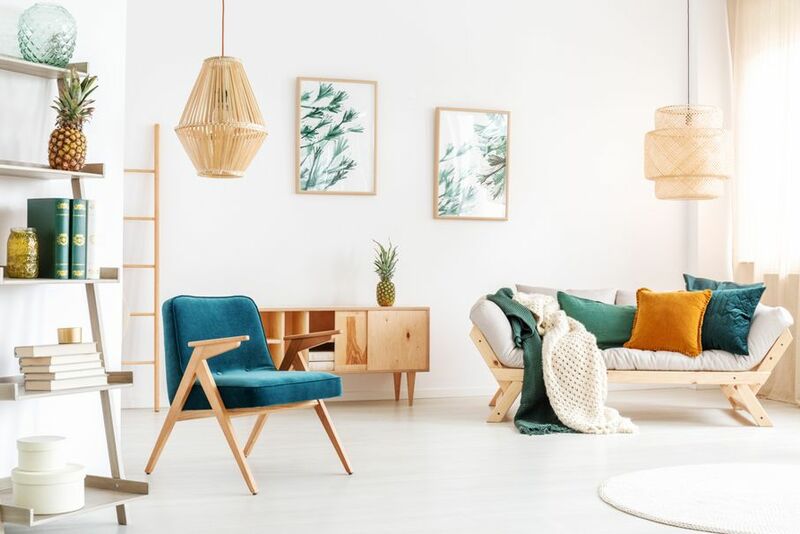 Although hardly a new trend on a global scale, these humble organic designs are gaining wider popularity in the home design world. No less lovely than their flashier, more expensive counterparts, this style of chandelier is simple in materials but intricately executed, with fine weaving patterns and dramatic overall structure. 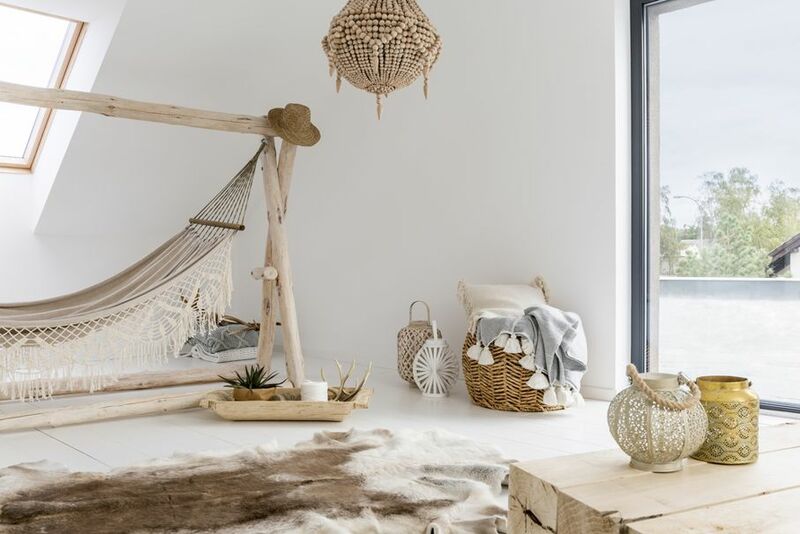 A natural room styling choice for artsy, bohemian, tropical or Asian-inspired home décor, this style can also infuse modern or sleek room plans with a touch of natural charm that’s still architectural in its presentation. Besides being a functional lighting device, new conceptual design trends are making chandeliers an increasingly popular outlet for artistic expression. Innovative chandeliers are more like functioning sculptures, whose design is bound only by the limits of the imagination. Given the distinctive nature of this chandelier design, this style best complements a minimalist or modern room style where it can be the focal point. Typically composed of pendant or tubular styles of both bulb and fixture, chandeliers in this lighting style are minimal yet distinct. Where opulence and grandeur were the trademarks of traditional chandeliers, these modern designs are the complete opposite: sleek, streamlined and understated in construction, but not visual impact. Like the abstract style, these chandeliers work best in a modern home décor style. These innovative takes on traditional chandeliers have options for every style of interior design, whether in a modernist mansion or a bohemian loft. With all of these uniquely defined styles to choose from, it’s easy to see why the crystal chandelier is fast becoming outdated and obsolete as a room styling element. Invest in one of these pivotal décor pieces to define the style of your home décor. Happy decorating!